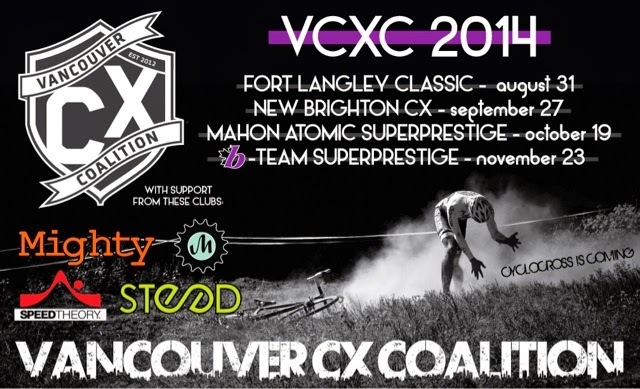 This Sunday, August 31, kick off the 2014 VCXC season in valley style with the Fort Langley Classic at Aldor Acres. The great people over at Mighty Riders always put on one hell of a race, and this year will surely be no exception! 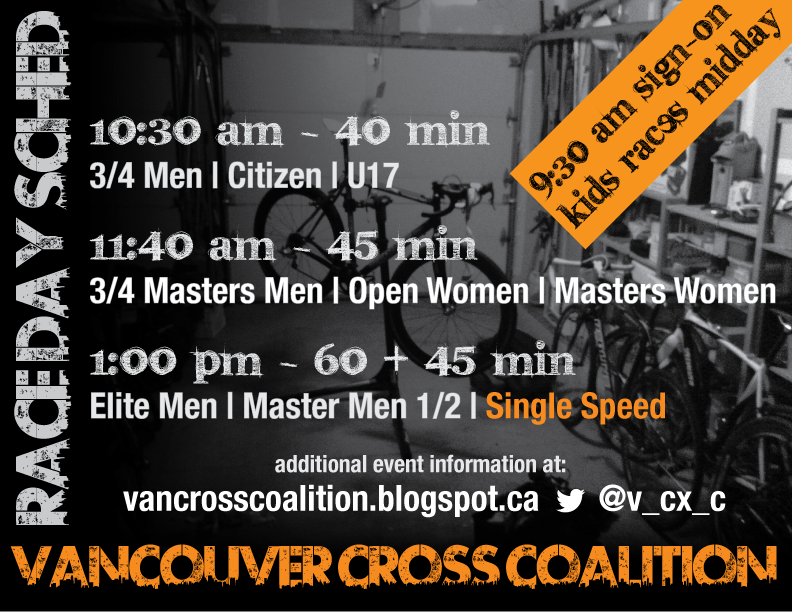 For more info, be sure to check out the Vancouver Cross Coalition webpage.